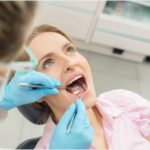 At Alpha Seaforth Clinique Dentaire you will benefit from many advantages uncommon to most other dentist offices. Conveniently located in Montreal and on the South Shore in Brossard, our dental clinics offer procedures ranging from dental implants to orthodontics and regular care and check-ups. All in several languages! Expanding from our original Montreal location, we now have a clinic on Montreal’s South Shore in Brossard. Choose the dental clinic nearest you and discover why patients choose Alpha Seaforth time and time again. Choosing a dental clinic can be daunting if you’re not comfortable with dental care or worried about the cost. It’s normal to feel anxious and weary and our goal is to, not only offer top-notch care, but to make it as painless as possible. All our dental care prices are equal to or lower than those of the Quebec Dental Surgeons Association’s fee guide. We also accept most insurance plans including student plans. Affordable dental services for all is a priority. 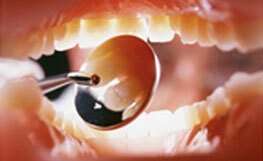 Emergency dental care and professional services when you need them! All day, everyday, our team of specialists provides attentive, professional care for anything related to dental health and hygiene. 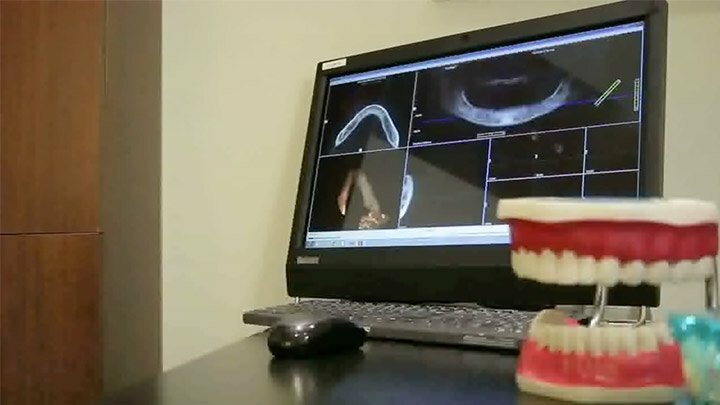 Check-ups, cleanings, x-rays, dental implants, orthodontics and basically any procedure that will enhance your smile while improving your health. Have a dental emergency? We know the feeling and we’re available to step in. Don’t hesitate to call. Whether you need an orthodontist, require dental implants or simply want to make sure you have a healthy smile, our team of experienced specialists can assist you in a compassionate, professional setting. Perhaps you’ve just been told your child needs orthodontics or you’d like to finally correct something that’s bothered you for years? We can help. You may have a recurring toothache that needs attention once and for all, or even health issues that are affecting your teeth and gums. 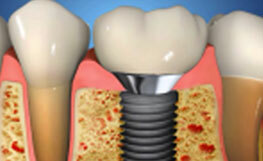 Dental needs vary and existing procedures can be confusing to sort without the help of an expert. 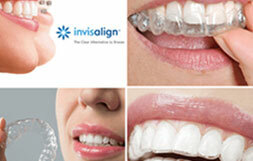 From dental implants to orthodontics and more, we make sure you understand and make the right decisions for you. 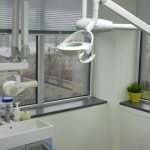 Our dental clinics offers personalized services with General Dentist with multidisciplinary skills that can conveniently perform most dental treatments in the same location. 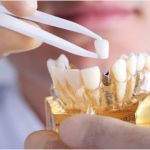 To answer all your needs, our dental clinic offers a wide range of services: general dentistry but also Invisalign, orthodontics, dental implants, periodontics and cosmetic dentistry like teeth whitening. Our dental offices are open Monday to Friday from 9:00AM to 8:00PM , from 9:00AM to 6:00PM on weekends. This means that you don´t have to take any time away from work to go see your dentist. A group of dentists share the responsibility of being on call to answer your questions or to see you. You can reach one of our emergency dentists by calling 514-883-1012 after regular business hours! The staff was very friendly and welcoming, they made sure I was comfortable and made sure everything was going the way I wanted. The dentist went straight to the point and booked an appointment for me right away to have my wisdom tooth removed. Very great customer service. 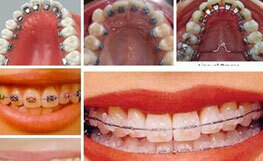 The Best and very Good service dental clinic. Me and my husband are lucky to found a great Dental clinic with a very approachable employees. Amazing dental clinic! Great service and very good price! Great place environmentally friendly clean place. Social people felt comfortable... its not like any other dentist I've been too. I cant wait until my next visit. Amazing! I love these guys! Friendly and helpful staff! Highly recommended! My friend went there for tooth cleaning. And the service is very good. And DR.s are very professional. Then I went them to check my daughter’s tooth. My daughter even didn’t cry. So nice place.